This week, when the NewsHour asked about the current number of separated children, as well their ages, two different staff members received an identical HHS response which did not contain any of those numbers. 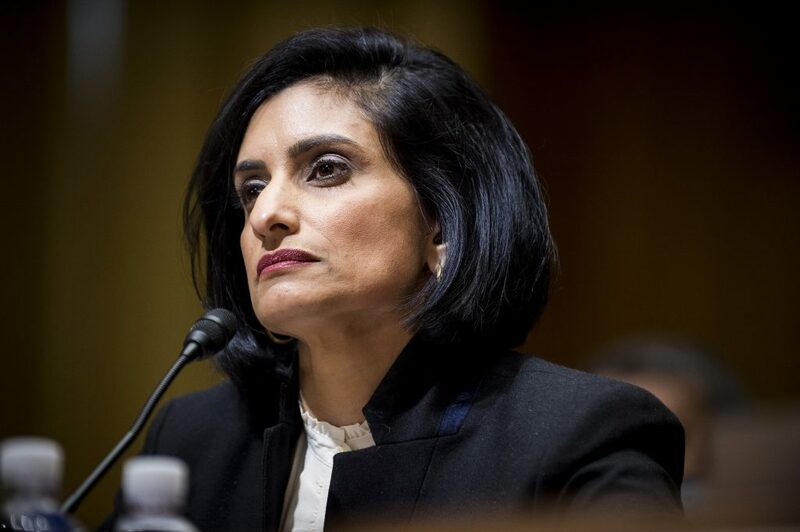 The plan calls for merging the education and labor departments and moving the federal food stamp program to the Department of Health and Human Services and renaming that agency. Many of the changes would require approval from Congress. President Donald Trump's administration is blocking two pregnant teens in the country illegally and being held in federal custody from obtaining abortions, the American Civil Liberties Union said Friday.